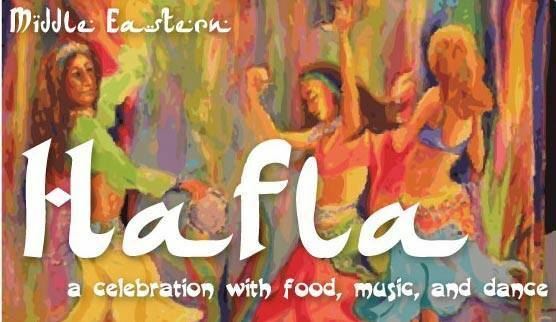 Portland area bellydancers, we gather once again to celebrate community and camaraderie at Portland Bellydance Guild's winter hafla! - Cost: FREE. Donations are graciously accepted to help cover event costs if you're able, but absolutely no one is turned away or given side-eye for lack of funds! - Family and friends welcome!